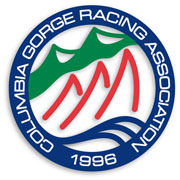 The Columbia Gorge Racing Association is pleased to welcome the international Tasar Class to the Columbia River Gorge for the 2013 Tasar World Championship, August 10-17 in Cascade Locks, Oregon. 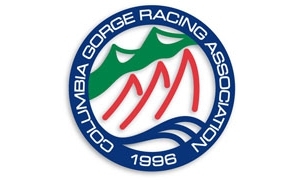 If you've never been to the Gorge you are in for a treat - fresh breeze, first rate race management, breathtaking scenery, and warm hospitality in one of the world's great sailing venues. For official information about the regatta, please see the Notice of Race. 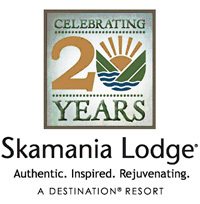 CGRA highly recommends working with Victoria Lane at Coppersmith Global Logistics to clear boats into the US and arrange delivery to Cascade Locks. To contact Victoria, email pdx@coppersmith.com or phone: (503) 249-1400. If you have any questions or need further information, contact George Yioulos, West Coast Sailing, at george@westcoastsailing.net.